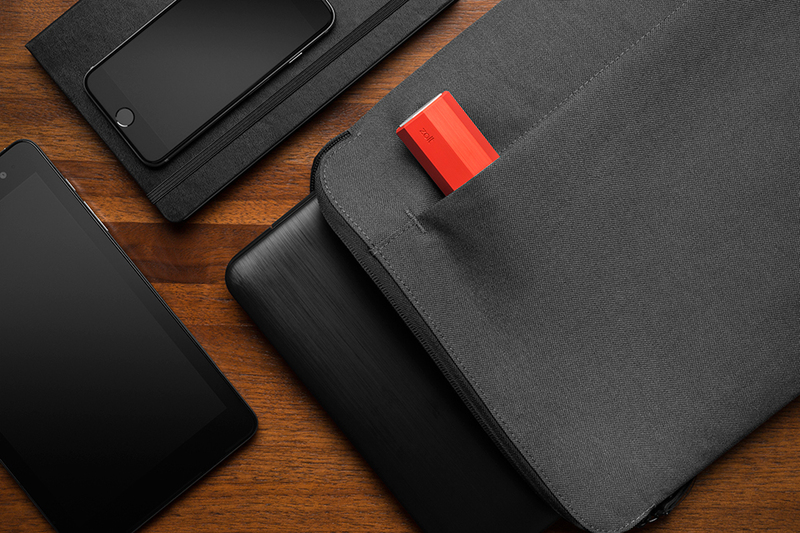 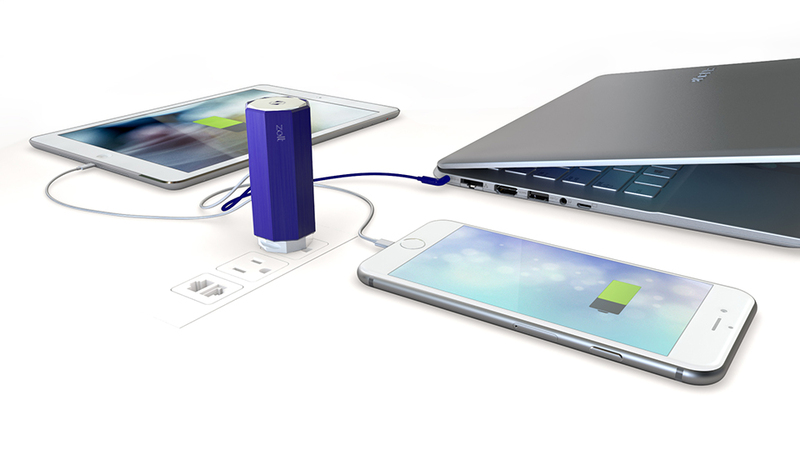 Like the Dart, Zolt is an extremely compact laptop charger at just 3″ long. 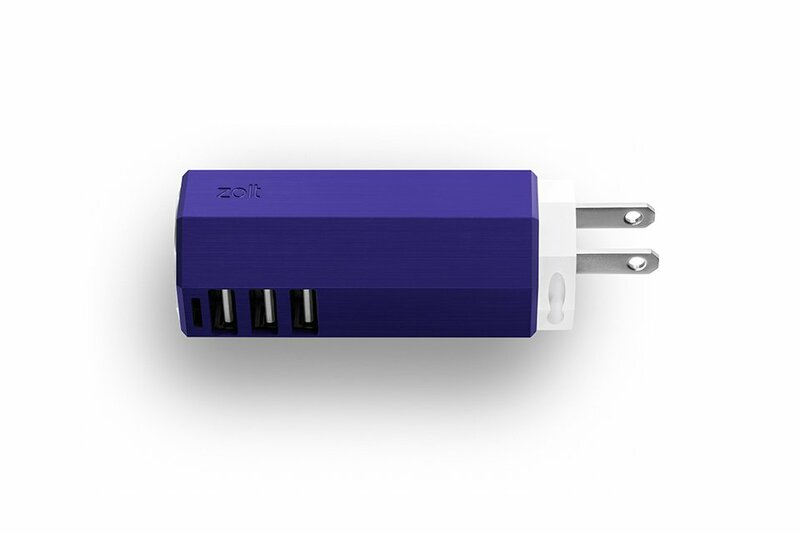 But it can also charge two other USB-powered devices all at the same time. 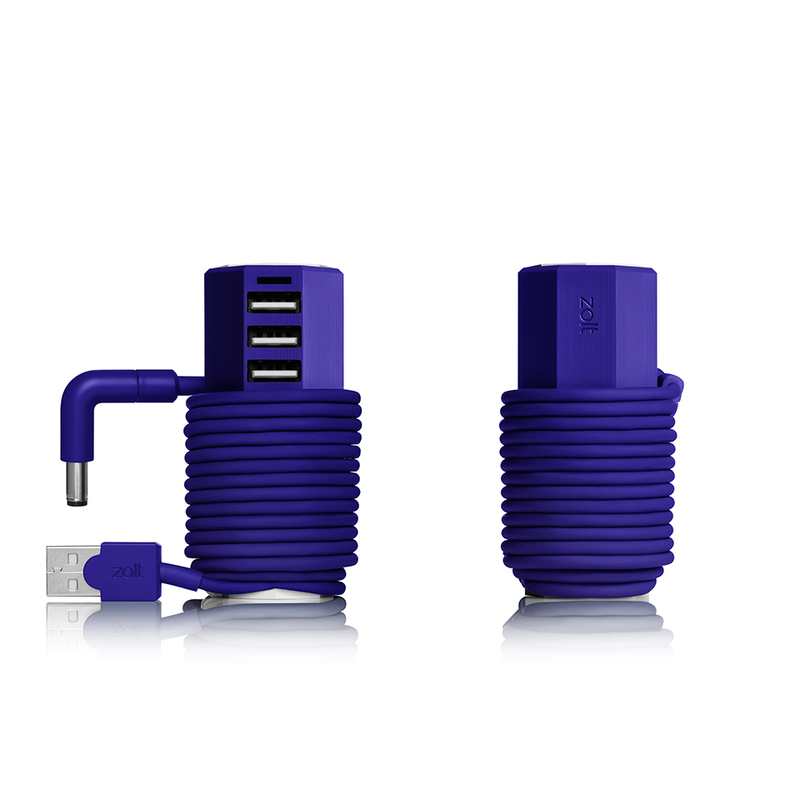 It will come with a 6ft cable and connectors for various laptops.